They've done it again! 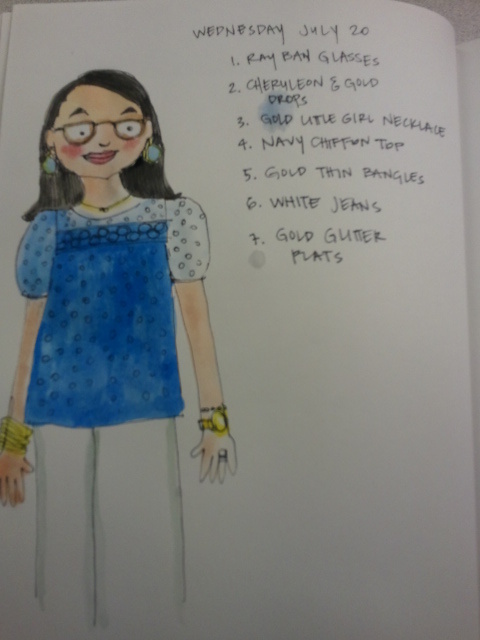 Old Navy has me coveting these great pieces from their latest collection. It all started when I innocently was reading my Lucky Magazine (with Cristina Hendricks on the cover). 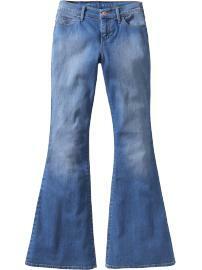 I got to a spread on jeans and saw these... aren't they cute? And since it's Old Navy, they are very affordable. I'm currently on a lose the rest ++of my baby weight for Singleton in the Kitchen's wedding...so I vow not to give into these cute jeans until I can fit into a smaller size. Then while scoping out the jeans, I found this dress. It comes in black and a pretty teal color too. I love how forgiving it looks...and in theory I COULD bring it with me to Napa when I go to Singleton in the Kitchen's wedding! Can't you just picture me wearing this with maybe a pompom scarf from India Imports on, sipping on some vino?! I do! ...and finally this one. I LOVE maxi dresses, and this one is so cute. 1. It has sleeves, so it hides my lunch lady arms 2. It can transition into the fall perfectly...again...another great something to pack for Napa! Anyhow---Old Navy! I'll see you this weekend...and hopefully all of Miami will not have already arrived and taken what is rightfully mine away from me. 1. Leave a comment on the blog for 1 entry. 2. Leave a comment AND LIKE my new facebook page for 2 entries. 3. Leave a comment, LIKE my new facebook page AND tweet about the giveaway for 3 entries. 4. Leave a comment, LIKE my new facebook page, tweet about the giveaway AND become a follower (let me know in your comment) for 4 entries. This is what I wore today. I thought I had a museum dinner--- so I took the time to put on make up etc... only to find it out it is going to be tomorrow...which means it will be my 3rd dolled up day in a row at work. I hope you are having a great week--- and thanks again for all of the support!! Last spring my dear friends Sarah and Charles went on their first weekend trip together (alone) since having their daughter (their second child, and my goddaughter). I said, "Don't come back pregnant you two!"... well they did! Early this year John was born...and now I have to play catch up and get going on his nursery painting. This is the sketch I've mocked up...what do you think? 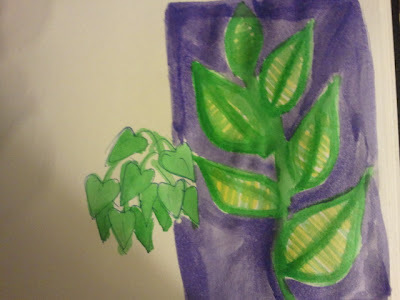 As I mentioned I spent some time on Saturday night with my watercolors. Here is something I did on Saturday night. I started with the leaves on the left...and then moved onto the ones on the right. Tonight I have to rework the "bee"...remember the "bee" from the book? Well, I need to make him a little more "scientifically accurate" which is totally fine and a fun challenge. I think as artists it is good and healthy to be pushed to work outside of our comfort zone. We'll see how they like the new "scientific bee". Hope you had a nice Monday! ...and thanks for the new follower! 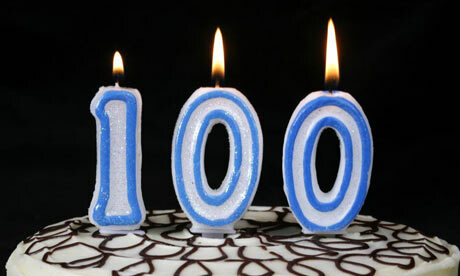 Now only 3 away fromthe century mark! It's been raining pretty much all week- not just rain, but crazy Miami summer storms. It feels like today was the first day we've seen sunny skies for the whole day. 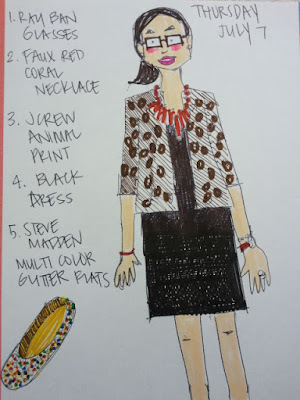 A sunny day called for this ensemble--- a fun find from this coming week's "Thursday Threads". I've also been enjoying my watercolors tonight. So-- you may see some of that this week too. "You're really good at keeping in touch with people." is a comment I get a lot. Even in an age of Facebook-- I am the one friends come to when they want to find out who's been up to what. In honor of communication, today's Thursday Threads will be not about the things you wear, but the stylish ways to "K.I.T". Have you seen these? The Yubz Talk Cellphone Handset is a super fun and stylish way to talk on your cell phone without baking your brain (literally, have you read the research, we're cooking our brains people!). Yesterday I was at a meeting at Books and Books in Coral Gables, and owner Mitchell Kaplan was using one in green! He says the phone calls are clearer sounding. If you live in Miami-- they will be carrying these beauties at Books and Books in 2 weeks. You can call ahead and reserve one! 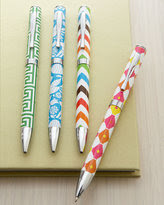 If you are more of a pen and paper "keep in toucher" you may also be a stationary aficionado like I am. These candy colored pieces of joy are brought to you by Jonathan Adler! Who'd a thunk the ceramist would also get in on the stationary market. Well, his pens are surprisingly affordable at about $19 a pop. You can get them in person at Neiman Marcus or online at The Zhush (who's owner also writes an incredibly stylish blog). That my friends is my Thursday Threads. Hope you are having a ball of a week. Talk about summer weather in Miami! It's been over 90 degrees with well over 90% humidity everyday. This calls for light fabrics and white jeans! Hence, my ensemble as depicted above. What's your go to summer "uniform"? 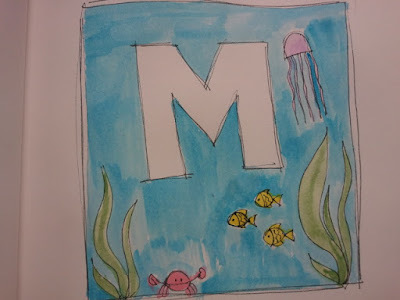 So, I "finished" the color sketch of Baby M's- "M" under the sea. As you can see the "M" is still white, and that's because I am not sure what to do... I did two mock ups of potential colors. 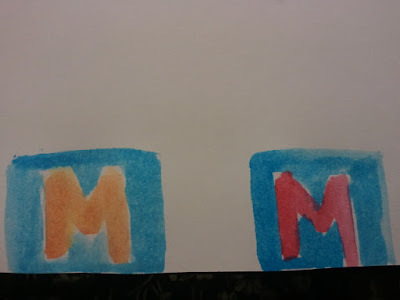 I'm debating between a red "M" and an orange "M" (see below). What do you think? I am leaning towards the red one myself. We'll see what mom thinks. Baby M's mom decided she likes the "M" but would like it surrounded with sea creatures representing their family. So I that is what I have done here. 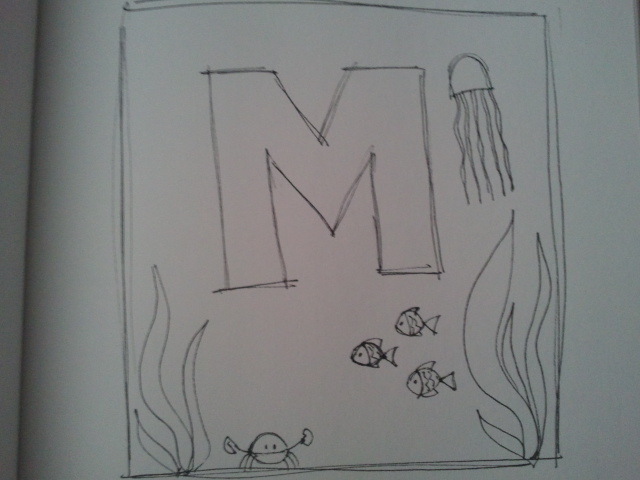 I normally do like the monograms because they are more personal...but I think this will make for a cute piece. Anyhow--I hope you had a nice week and enjoy your weekend! Joyeux Bastille mes amis! It's July 14th and today is the day that the "D" in my monogram shines...because it's Francias. 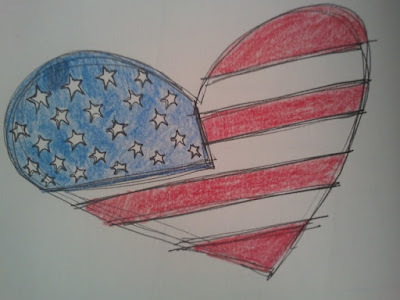 Anyhow--- in honor of Bastille Day I thought I would devote this weeks Thursday Threads to the bee. Not just any bee, but Napoleon's bee. See, the cicada (the golden bee) was first used in 457 by Childeric I as his symbol for the sovereign. Napoleon later adopted this symbol of immortality and resurrection as one of the symbols of his Empire. 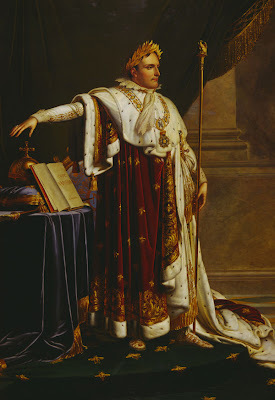 Notice in the painting below, the robes Napoleon is wearing are embroidered with bees. Some said that he also chose the bee because it is a symbol of order. Regardless of which, I myself adore the bee. I think they are cute (although in person I would rather keep my distance) and have been known to be the subject of a few of my pieces. 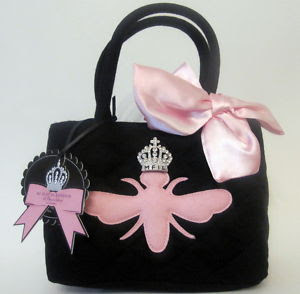 So here are some bee inspired items...some I actually have and others I would LOVE to have in my repertoire. 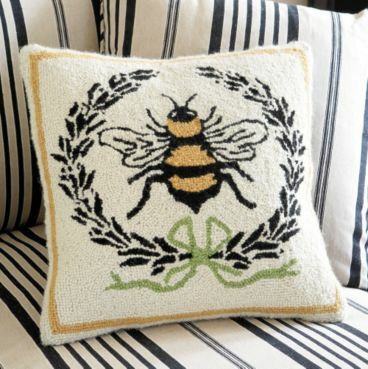 Below is a Bee Pillow from Ballard Designs. I first saw it in Georgetown on the couch of one of my BFF's Singleton in the Kitchen. I fell so in love with it, that I ordered one for myself when I got home. 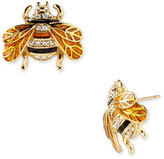 Here is a pair of earrings that I am COVETING...honestly, if you know where I can get my hands on these now "hard to find" Kate Spade bee earrings...let me know! I NEED THESE!!! I first say them on my good friend, The Half-Assed Housewife. 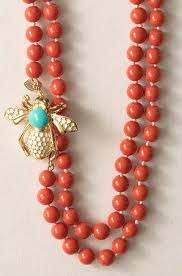 Here is a bee that I do have in my collection, the Stella and Dot Bee Broach. 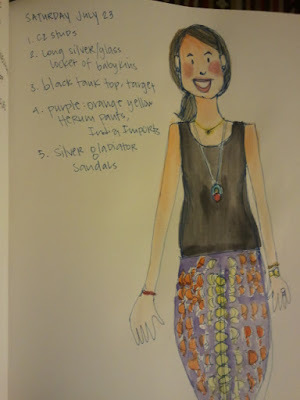 I love the color in it and find it easy to wear, especially when I want to make an outfit POP! So I suppose this has been not only a lesson in how much I like a bee and adore my French heritage...but in how much influence I get from my stylish friends. So with that, I leave you to sing La Marseillaise! Oh Michael You're So Fine, You're So Fine You Blow My Mind! Just when I am done with one...it's time to move onto another one! My friend Mo had her second little treasure nearly 2 months ago. Mo and her crew live in Texas, but she is originally from Florida. She is coming into town with the kids in a few weeks...so I have to get cracking! So...which do you like best? Mom has to vote too!! Looking forward to hearing your thoughts and opinions on this one. Anyhooo...here it is, the whale is done and has actually gone home. Again, since Baby Boy's name is a secret and I am the only one who knows it (other than mom and dad), I can't show you the WHOLE thing. Once he is born, I will show you the WHOLE thing...because I LOVE LOVE LOVE this painting! The whale is under way. 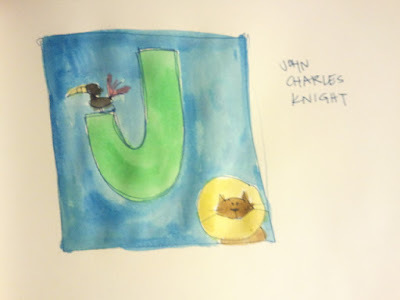 Mom and Dad approved the sketch above -- I am covering the name because other than Mom and Dad I am the only one who knows his name (eek!). I will say it's a great name...it's not anything weird like Peach, it's a good solid name! Here is step 3... (it's really hard to take a good photograph of this since I am cropping out the name part. ) Next I have to add another coat of paint and after that I'll do the lines again. So, while I do that...you start having a GREAT weekend! 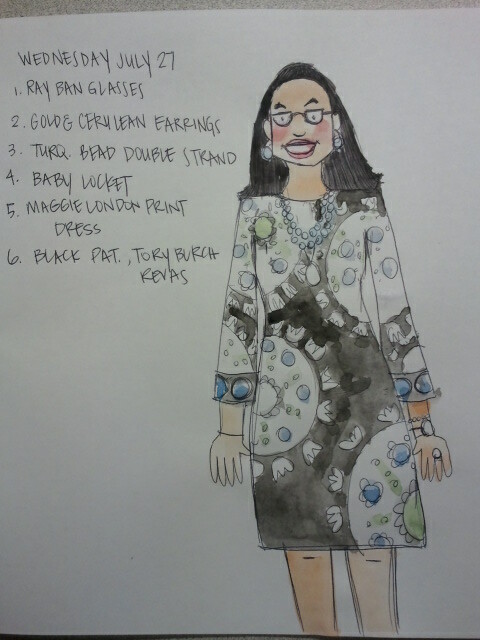 Today's edition of Thursday threads I am showing you my ensemble from today and yesterday. As you can see we're in the thick of summer in Miami so you have to dress cool for outside and warm for inside (thanks to blasting A/C). One thing my drawing from today is not showing you is how frizzy my hair is from the 98% (literally, there is a tropic wave over us) humidity! Anyhow I paired up some oldies but goodies... one of my favorite go to cardigans from J.Crew (riiirrrr) with a black dress I found in the Jr's Dept at Nordstroms a few years ago--- a GREAT statement necklace that screams SUMMER and my fun flats which I coveted for so long and finally found in my size! Yesterday I wore a fun mix of things in my closet. What is most interesting is my tunic. 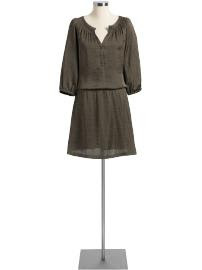 It's a beautiful green tunic with a darker green embroidery, made in India. I found this gem at a great little store in the Miami Merchandise Mart. The owners have become friends of mine, a lovely couple with two young children. They are so sweet, and they have such treasures! Some store owners at the Mart like to keep their treasures a secret...so I am not divulging the location of my Indian paradise, but I will say this...it is "inside" the Mart, not in the "outer" rim. So--- if you like and you come to Miami, or live in Miami, I will gladly take you myself and introduce you to V and A (the owners). I will add, that I LOVE the Mart. It is my go to place for gifts...why? Because you find great treasures you will not find anywhere else. The store owners are so nice and once you visit their stores a couple of times, they start to know you and your taste. It is one of my happy places, and I try to go about every other month. They are open to the public on the LAST Saturday of the month. I would also like to wish my neice Oli a Happy 5th birthday! It's also my friend T's birthday...and my friend Ife! YAY for birthdays! The Queen was crowned over the weekend! Here you have it, the final product. What do you think? Queen Elizabeth will be picked up after her owners get back from gay Paris! Need not fear I am starting to work on a few more paintings this week...and I think today's outfit will be a part of Thursday Threads tomorrow. Today I started working on "Queen Bee Elizabeth" on canvas today. Here is where we are and I'm really liking the way it is coming together so far. I don't know how much I will work on it this weekend since it's 4th of July Weekend!! It's been a busy day...in addition to the Bee I finished the color sketches for the Whale painting I was commissioned for and have realized I have 2 gift nursery paintings I need to get started on before the end of the summer. ....and I need to start brainstorming on 3 others! So...on that note, have a FUN FUN FUN 4th of July Weekend!